Chase To Steer Clear Of Debit-Card Fees : The Two-Way JPMorgan Chase tested charging in two states for eight months, but heard loud complaints from customers. Bank of America, which introduced a $5 monthly charge, has been assailed by many including President Obama. Chase said using one of these won't cost more. When Bank of America decided to introduce a $5 per month debit-card fee, consumers weren't happy. One senator even said it amounted to BoA "sticking it to customers." All that noise might have encouraged JPMorgan Chase & Co. to steer clear. After testing out the concept in Georgia and northern Wisconsin for eight months, the bank said today that it scrapping the pilot next month and would not impose fees anywhere else. The Wall Street Journal reports that means Chase is following the footsteps of U.S. Bancorp, Citigroup Inc., PNC Financial Services Group Inc. and KeyCorp, which have decided against debit-card fees. A host of critics including President Obama have attacked BofA's plan to start charging account holders $5 a month if they use their debit cards to make purchases (ATM transactions are free). 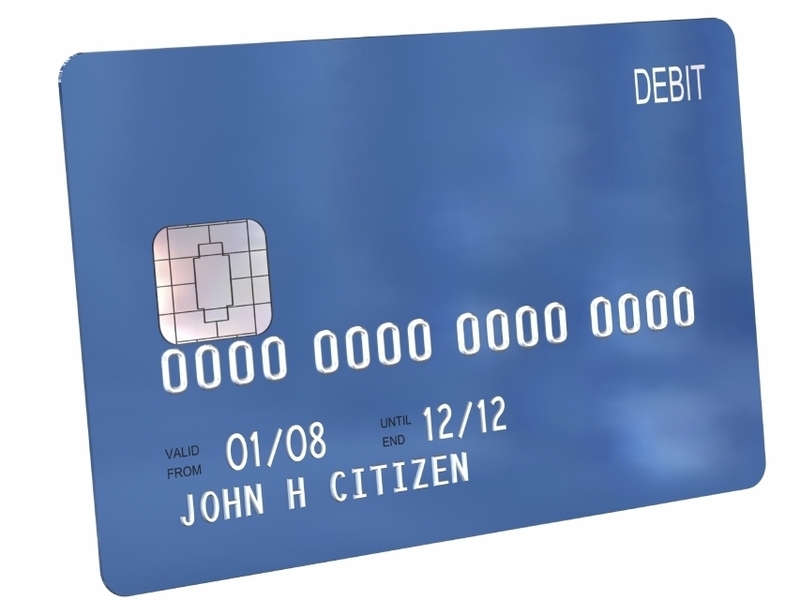 Citibank has said its tests, like Chase's, showed consumers really hate the idea of debit card fees. It has raised its fee for a basic checking account but has said it won't impose a debit fee. US Bank also has said it has no plans for such a fee, although Wells Fargo has begun conducting its own tests of a $3 monthly charge and some regional banks like SunTrust, a big presence in the Southeast, have started charging a fee similar to BofA's.